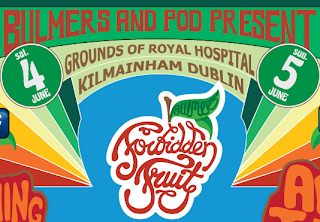 Forbidden Fruit, a new Pod festival will be held on the grounds of the Royal Hospital, Kilmainham (Dublin) this June Bank Holiday weekend. 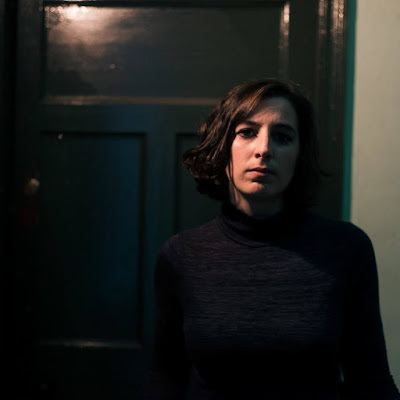 (June 4th and 5th) and what a line-up Pod have pulled out of the bag. The Flaming Lips, Battles, Aphex Twin, Caribou, Wild Beasts and more will strut their stuff over the two days and nights which will see the festival season kick off here in Ireland with a major bang. The festival is the first ever multi-stage (such as the "Original Stage", described as a natural amphitheatre) festival held in Dublin City Centre. 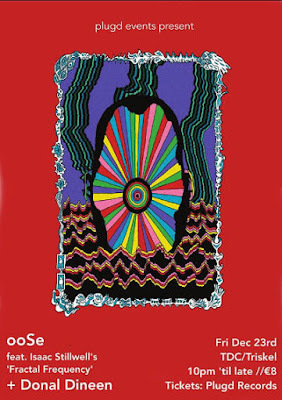 Sounds like an absolute stomper, be savage to see Aphex Twin!